The report mentions that customers selected SAP because of its “expertise in transactional and core systems.” SAP believes that this is a key strength. 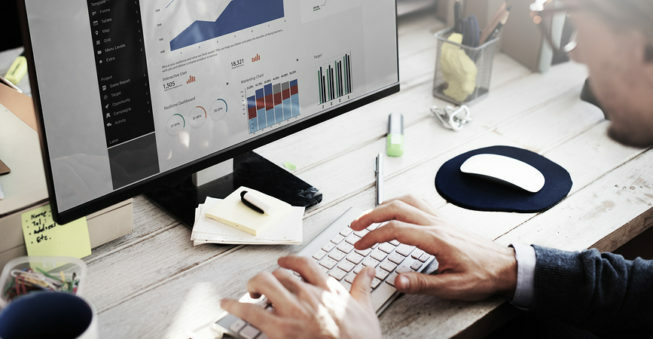 When combined with the power of business content, predefined processes and predictive software, it allows customers to create a road map for growth tailored to their unique set of data. By shifting from a product-first strategy to an approach focused on the overall digital transformation journey, the analytics and insights services help businesses think strategically about their current and future investments in data and analytics. To help customers derive valuable insights from their data, the analytics and insights services from SAP will be further integrated across the SAP Digital Business Services portfolio. For example, the analytics and data management offering provided by the new SAP MaxAttention services gives customers of SAP MaxAttention the ability to identify valuable data resources, improve data integration and prototype next-generation scenarios tailored to business needs. Earlier this year, SAP Digital Business Services was named a leader in Forrester Research’s report, “The Forrester Wave™: Services Providers for Next-Generation SAP Products, Q2 2018.” SAP believes that such recognition serves as a testament to how its Next-Generation Support approach is enabling companies to transform into intelligent enterprises. Press Release can be read at here.